Select Floors has been in business over fifteen years. In the last ten years, we have served over 5,000 homeowners. By offering turnkey service, you can rest assured that from the moment you walk into our showroom until the moment our installers leave your home, every aspect of the process is complete and just as you would expect it to be. 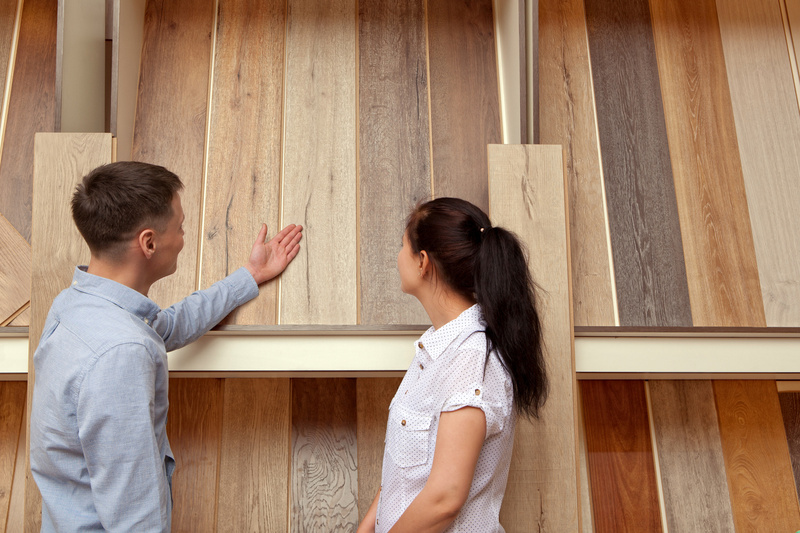 Our knowledgeable sales staff will explain all your options for selecting the type of flooring that is right for you. Our professional certified installers have been with our company for over ten years. They are trained to work and handle all of your belongings. Select Floors has been featured in Best of Atlanta magazine. Select Floors offers a wide variety of flooring products, including all major brands of carpet, tile, hardwood, laminate, cork and bamboo. We also carry an entire line of green products, which have less impact on our environment and planet.